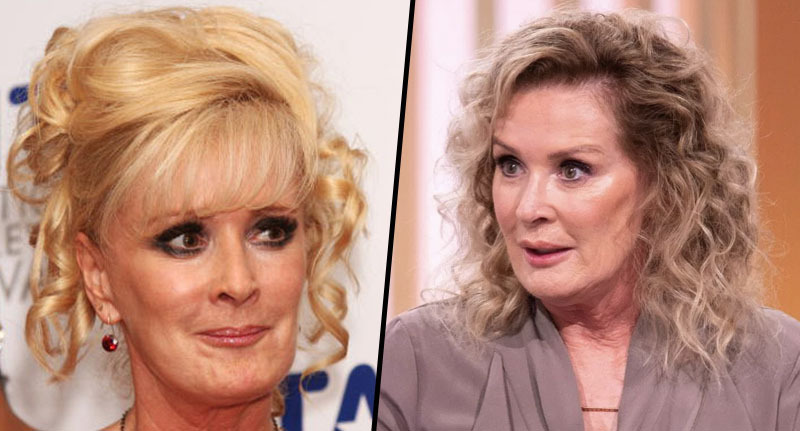 Beverley Callard has spoken out about her mental health struggles, saying she hopes fellow celebrities aren’t making it ‘fashionable’. Beverley, who plays Liz McDonald in ITV soap Coronation Street, has been open about her own battle with mental health over the years. The actor had to take two months off three years ago due to depression, after she broke down in tears on set because she felt inferior to her co-stars. But Beverley isn’t the only celebrity to have spoken out about her mental health struggles of late. The stigma is starting to get broken and people feel more comfortable sharing their own experiences. However, the 61-year-old is worried some of these celebrities may not have the best intentions, saying there’s a danger mental illness could become ‘fashionable’. As reported by The Sun, the Coronation Street star discussed the increase in celebrities sharing their experiences, in an interview with Best Magazine. Real mental illness is very dark and it takes a great deal of strength to ask for help. I think we are now definitely chipping away at the stigma. But we have to be careful mental illness doesn’t become like a Gucci handbag. There is a danger it can become ‘fashionable’. 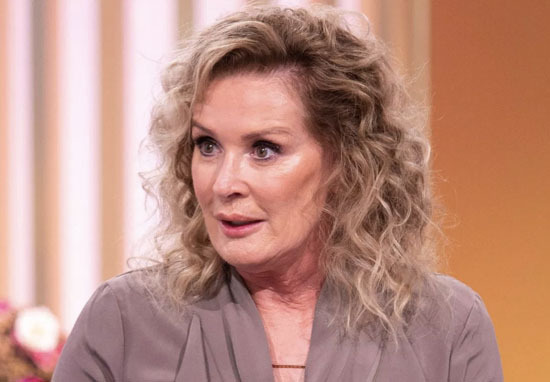 Talking about her own battle with mental health problems, Beverley described herself as previously plunging into a ‘black hole’ while on set three years ago, because she felt ‘idiotic’ in one of her Liz McDonald outfits. The actor said she spent four days in bed, isolated, with just a bottle of water for company, adding how she couldn’t face speaking to anyone. Thankfully, she was able to return to the show once she was prescribed the right medication and Beverley has been open in sharing her journey since. And her life as Liz McDonald has been far from idyllic recently too; in the past year, her on screen character has been conned by her previous partner Jim, into thinking their dead child was still alive, as well as being run over in a hit-and-run on Christmas Day. In the beginning I didn’t want to talk about my depression. But I also wanted to be up front and honest. You think you’re completely alone. But actually there are thousands going through exactly what you are. It’s true; according to Mind, one in four people will experience a mental health problem every year, while one in five adults has considered taking their own life at some point. And while Beverley thinks it’s important to speak out, she worries certain celebrities will simply make it about themselves rather than focusing on the important issues.